Collaborating to build eLearning solutions with our partners at the Idaho Division of Professional Technical Education, Idaho Office of the State Board, and the Idaho Department of Education. 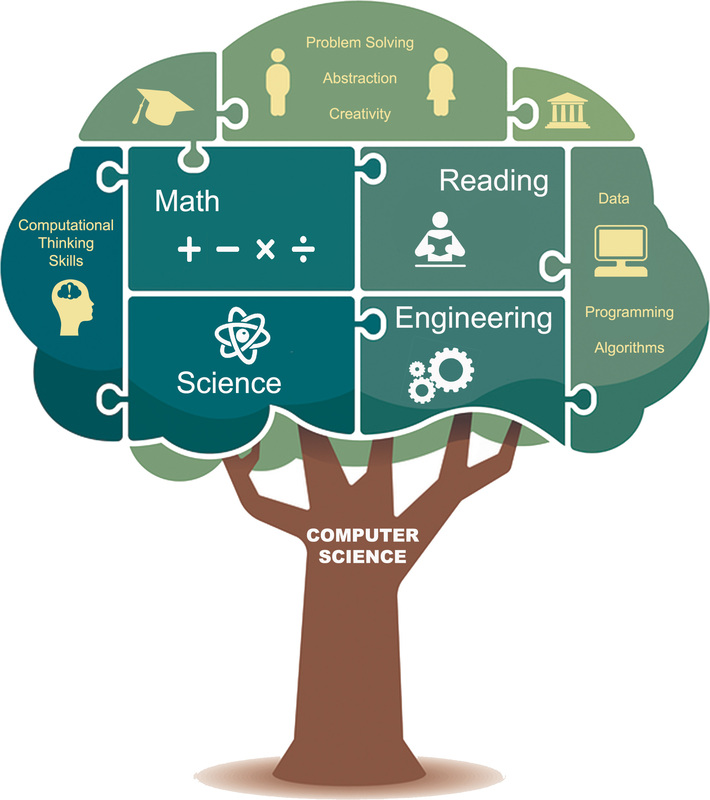 Creating solutions in STEM education through Rural Utility Distance Learning grants, 21st Century Community Learning Center partnership, and Code.org. Building pathways in computer science and dual credit GEM for students. Offering pathways with PTE Digital and connecting those paths to college and career resources such as NextSteps and IdahoCIS. Offering a platform for dynamic ways of learning. Facilitating mastery based learning experiences with Idaho Teen GameLab, ULeadIdaho and EdReady. Idaho Digital Learning works in partnership with Code.org, STEM Action Center, Micron Foundation, and ITC to promote the training of educators and the Hour of Code which celebrates Computer Science. These partnerships provide educators throughout K – 12 an opportunity to receive professional development in the area of Computer Science. Educators are invited to participate in different opportunities depending on their grade level and certification areas. 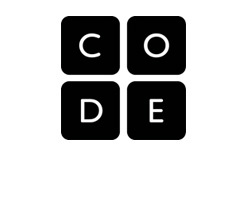 Idaho Digital Learning supports the Hour of Code. This is a national education event that takes place each December in conjunction with Computer Science Education Week. Computer science provides a foundation for virtually any career. It’s the art of blending human ideas and digital tools. 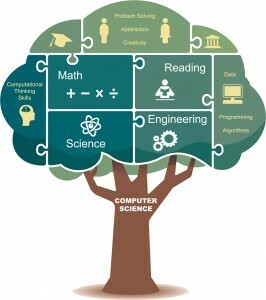 Computer scientists work in so many different areas: writing apps for phones, curing diseases, creating animated movies, working on social media, building robots that explore other planets and so much more. Computing jobs are growing 3 times faster than the number of computer science graduates. Computational thinking is important across all subjects.